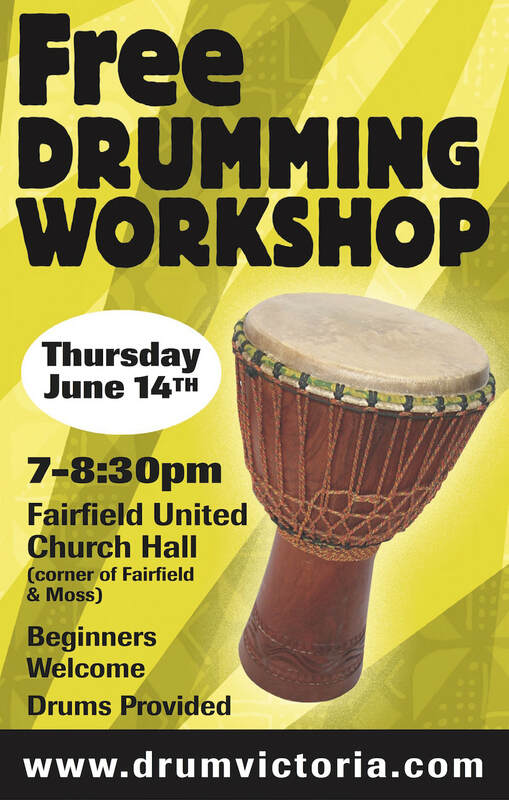 Everyone is welcome, and you don’t need to have ever played a drum before. The rhythms we play are powerful and surprisingly easy to learn. You are also welcome to bring a recording device to tape the workshop for your own reference.